What could have been just a normal drive through the Irish countryside on the way back from Craiceann turned out to be a bit of a social media highlight for the Ímar lads last week. 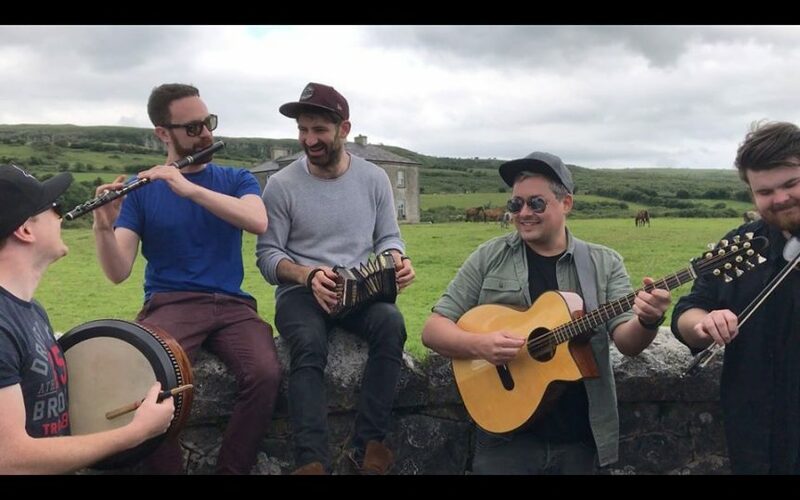 “We’re driving near the house where Father Ted was filmed, let’s go and see it”, “It’d be craic to get the instruments out and play the theme tune”… A few hours later, and the video was making waves through Facebook. After just a few days, and over 200,000 views later, the press started taking note, and the video popped up on sites like joe.ie, The Irish Post and even Ireland’s Independent!